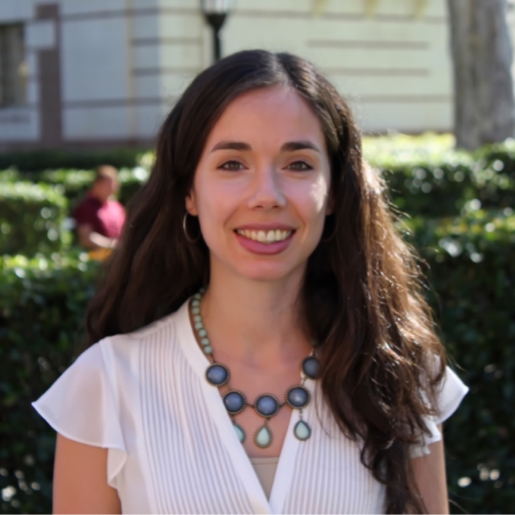 Soledad De Gregorio is a PhD candidate in Public Policy and Management at USC. She holds a bachelor’s degree in Psychology from the Pontificia Universidad Católica de Chile and a master’s degree in Public Policy from UCLA. Her research focuses on education policies drawing on quantitative methods to evaluate programs that affect student learning. Prior to coming to USC, she worked as a consultant for the World Bank and in the nonprofit sector developing programs with disadvantaged communities in Latin America.